Add a manual table and columns. So in the above example, the merge will not work because the strongly type dsObjectControl.Connections uses a proper schema. For the same reason if you hard-code bind the newly created ds.Tables(0) to a bindingsource, this may not work if the schema is important. How do I get an xsd file? 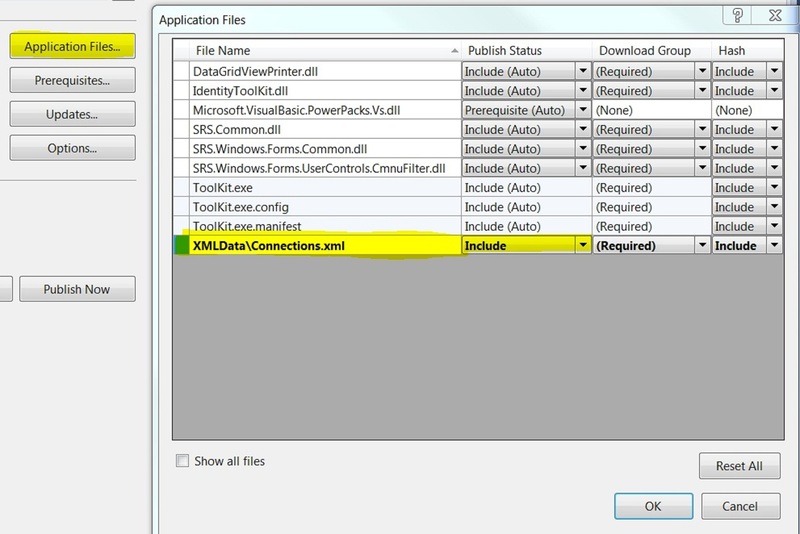 How do I validate my xml file against a xsd file? TODO currently only by using the Dataset.ReadXMLSchema(filepath) as listed above. It does not get it right on it’s own. Was able to do this, mostly by opening it. Also by adding the Custom Tool.